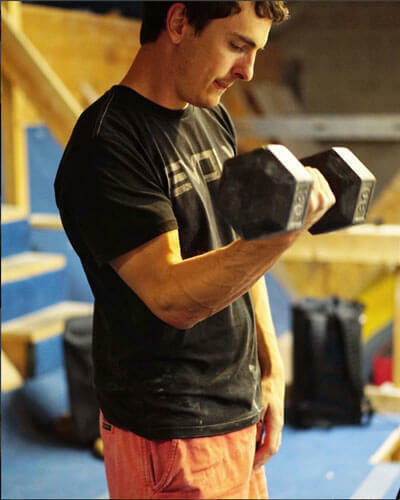 If you take your climbing training seriously (or your clients’) and you feel like you just can’t get enough information about it by reading and watching videos, then it might be time for you to invest in more hands-on learning. 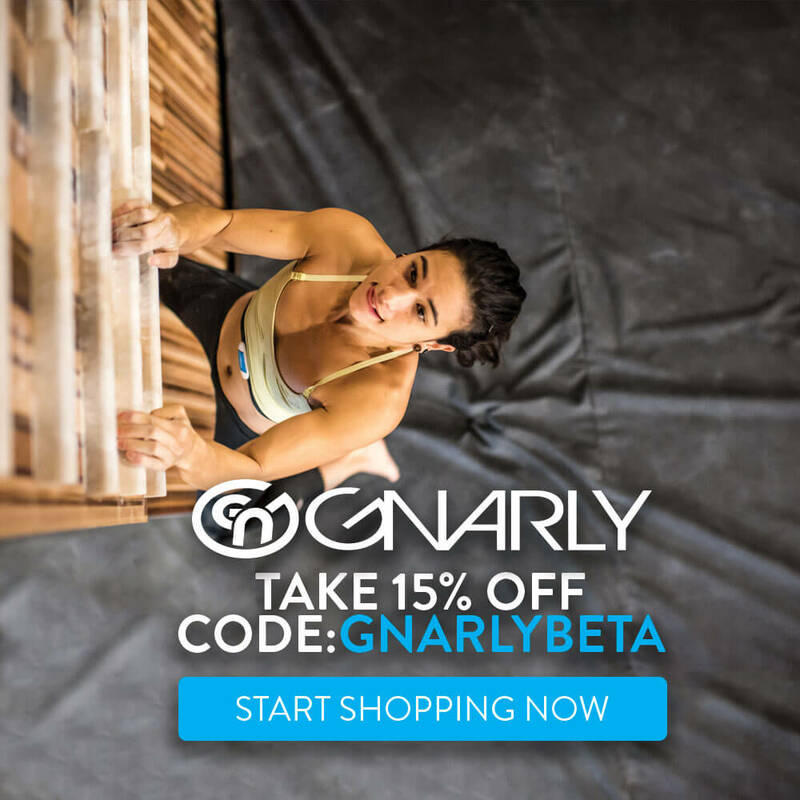 I’m going to let Steve Bechtel of ClimbStrong.com take over this post so he can tell you about the upcoming live climbing training seminar we’ll be doing together in Columbia, Maryland this April 6-8th. I have been coaching climbers for nearly 20 years and have been studying the craft for longer than that. Over the years, more and more people started contacting me not for training advice, but for advice on how to train others. About two years ago, the majority of my consultations switched from athlete-focused to coach-focused. These coaches wanted input on how to market themselves, how to charge for their services, how to build programs for groups, and exactly what to do to get their athletes stronger in a real-world environment. In every other sport with which I’ve been involved there is a clear educational path, from classes to conferences to certifications. I found the system of education for climbing coaches in the US to be focused on youth team management and not on developing athletes’ potential. 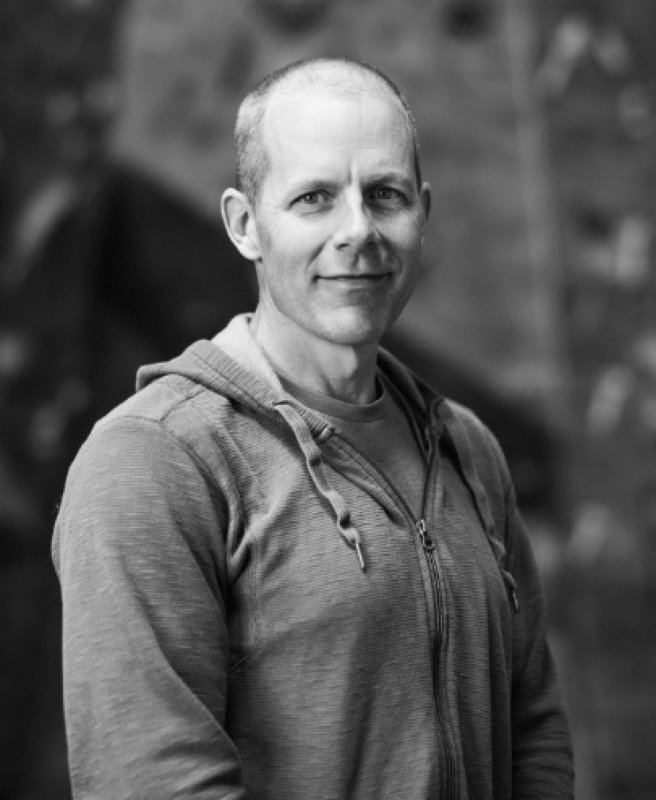 I talked with other successful coaches, with elite-level climbers, and with coaches trying to figure out how to make a living…and we waited for something to happen. Surely our national-level associations would follow the lead of France or Japan or Canada. In 2016, my friend Zahan Billimoria suggested he and a friend come to my gym in Lander for a full weekend to learn about our programs at Climb Strong. 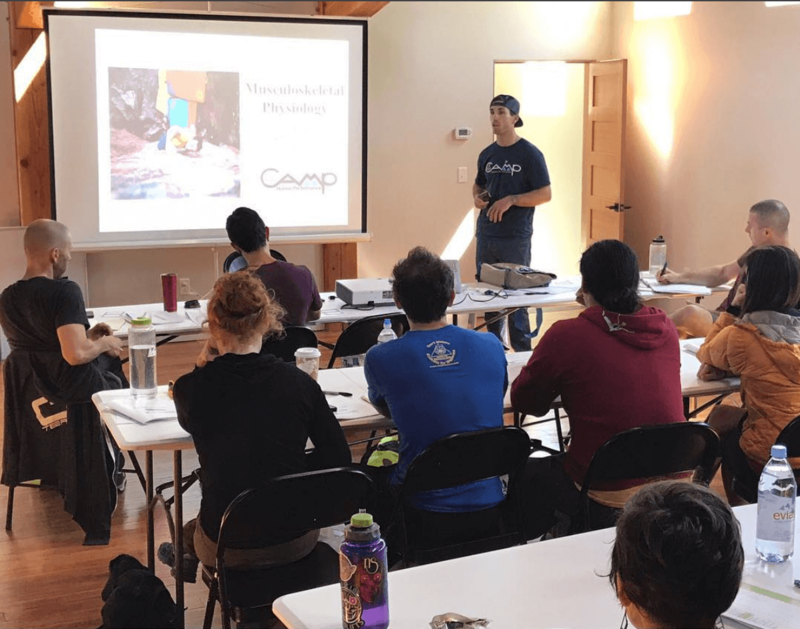 I teamed up with Tyler Nelson of Camp 4 Human Performance and we sketched out what we thought a good curriculum would be for a weekend-long intensive course. Zahan suggested we open it up to a few others to share the cost, and the moment we did, the first event sold out. We scheduled another weekend for later in 2017 in Salt Lake, and again, it sold out. Tyler Nelson presenting on musculoskeletal physiology at the first seminar in Lander, WY. 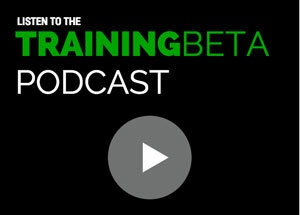 How do you know if the training is working? 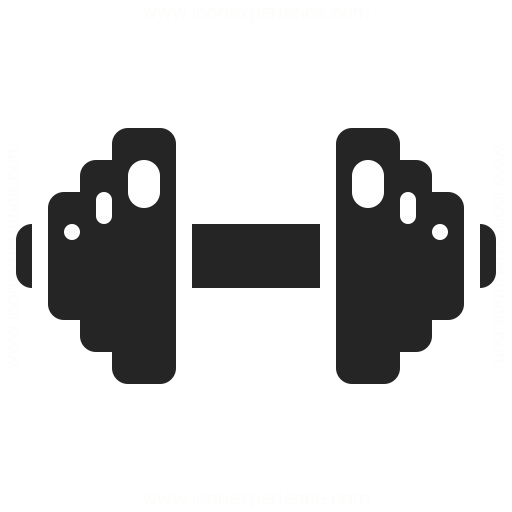 What does it take to make stronger athletes? Feedback and self assessment methods in practice. Practice and group discussion on your own programming. Real-world examples of athletes and how to troubleshoot their programs. 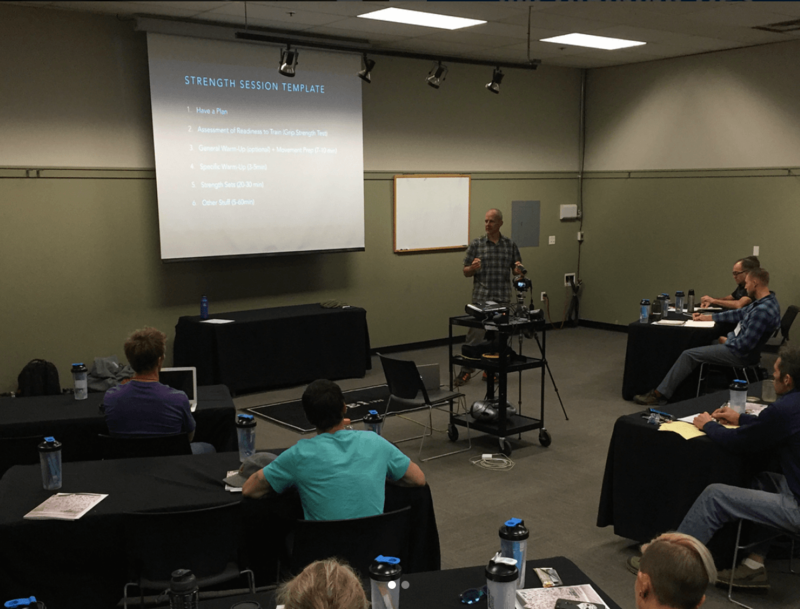 NOTE: Although we designed the seminar to address the needs of coaches, nearly half of our attendees in Salt Lake last fall were just climbers looking to get better. Steve Bechtel talking about creating strength sessions at second seminar. 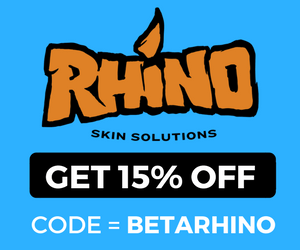 What is getting better worth to you? Is it worth a plane ticket and a weekend focused on mastering your craft? No book, no video, and no series of articles can give you the learning experience that a live presentation and interaction with other coaches can. I believe that the Performance Climbing Coach seminar is the most information-packed climbing training experience ever created. 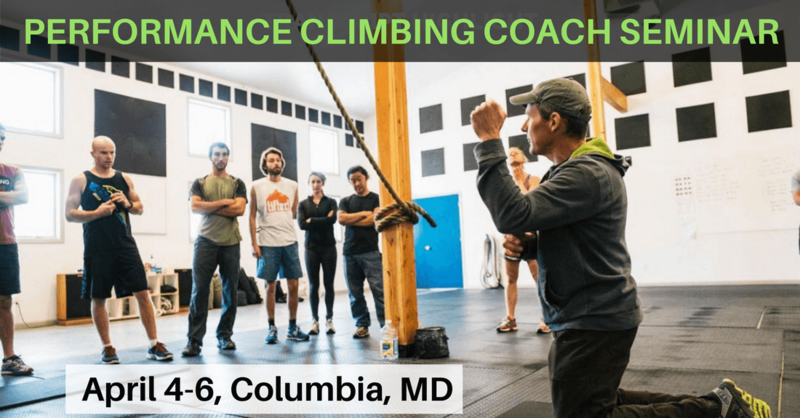 If you’re serious about getting better – as a coach or as a climber – you owe it to yourself to join us in Columbia. Please visit the Performance Climbing Coach website for more information. Register by February 23rd, and save $100. 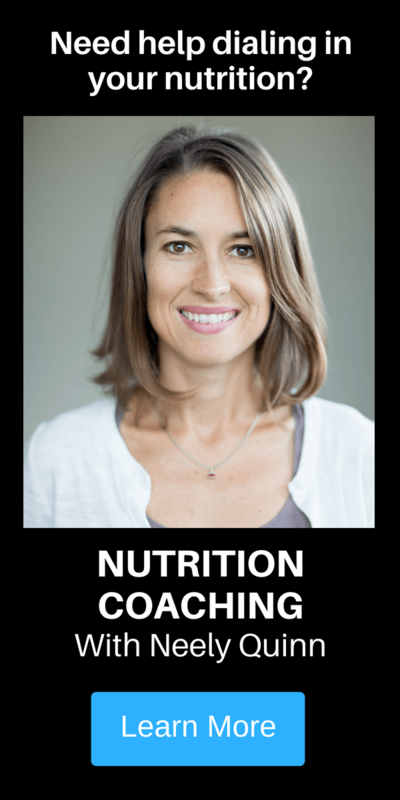 This is Neely again, and I just want to close by saying I’m super excited to be teaching nutrition at this upcoming seminar, and I hope to see you there! 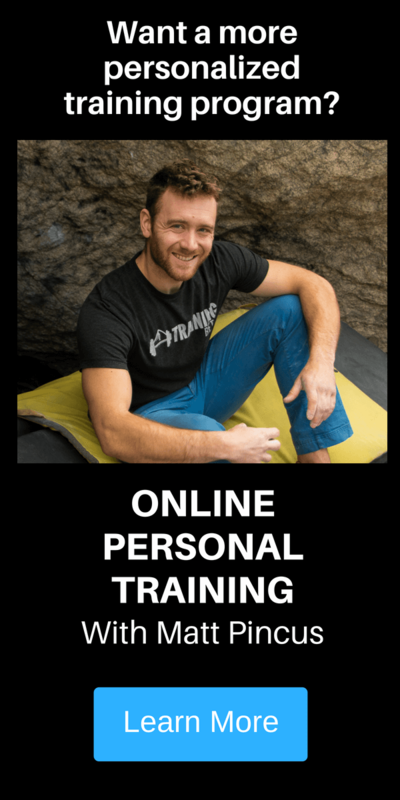 If you have any questions about the seminar, you email me at neely@trainingbeta.com or Steve at steve@climbstrong.com or go to this page.